The Group, who meet monthly, is composed of Montgomery folk who are committed to helping people living with dementia in Montgomery and the surrounding area. 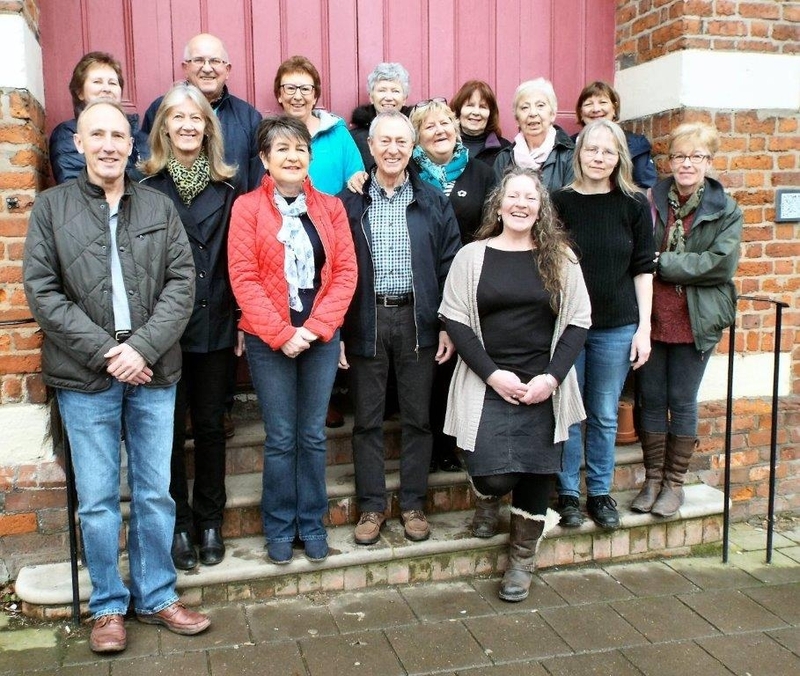 The twenty or so members of the Group have been through a training session held by a trained Dementia Champion. Making Montgomery a dementia friendly community will involve all local businesses as well as residents; The local surgery has already been involved with a dementia awareness session. The Friends Group is properly constituted with the Alzheimers Society and has a steering committee of chair Eric Fairbrother, secretary Wendy Beaven and treasurer Jane Lloyd. We are currently working towards getting Montgomery recognised as a Dementia Friendly Town, an official designation from the Alzheimers Society.